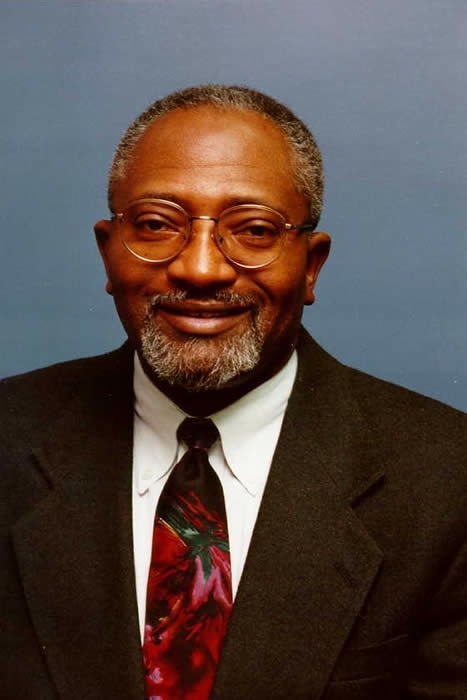 The Coalition Against Environmental Racism is proud to present Dr. Robert Bullard in a Winter Term Speaker event! This event will be a preview for the 14th Annual Grassroots Environmental Justice Conference in April! Dr. Bullard is the Ware Distinguished Professor of Sociology and the Director of the Environmental Justice Resource Center at Clark Atlanta University. 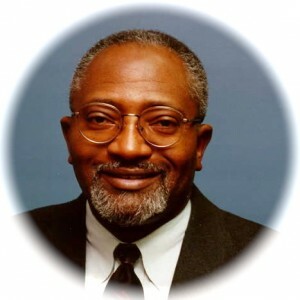 Furthermore, Dr. Bullard has been referred to as the father of the Environmental Justice movement, in part due to his numerous influential works. The topics of his books include pressing issues such as sustainable development, environmental racism, climate justice, urban land use, industrial facility siting, community reinvestment, housing, transportation, emergency response, smart growth, and regional equity. He will give a talk entitled “Growing Smarter to Achieve Healthy and Livable Conditions” at 7pm, Tuesday February 17th, 2009. This free event will be held in 150 Columbia Hall at the University of Oregon. This event is co-sponsored by the Savage Endowment, Multicultural Center, Oregon Humanities Center, Cultural Forum, OIED, Environmental Studies, Office of Sustainability, Wayne Morse Center, Department of Sociology, Department of Political Science, Department of Ethnic Studies, Environmental and Natural Resource Law, UO MEChA, and the ASUO Senate. Announcing the West Eugene Toxic Tour! Announcing the 17th Annual Environmental Justice Conference!